Pleasant Places is an exceptional guesthouse that will delight All your senses. 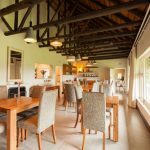 The 4 star Guesthouse, established in 1997, has been completely renovated, in September 2017, with all rooms and public spaces redesigned and updated by an award winning interior decorator. Each room has been created to have its own unique look and feel, yet reflects a consistent, understated elegant style in a beautiful country setting. The emphasis throughout is on comfort and luxury in a completely relaxing and tranquil environment. 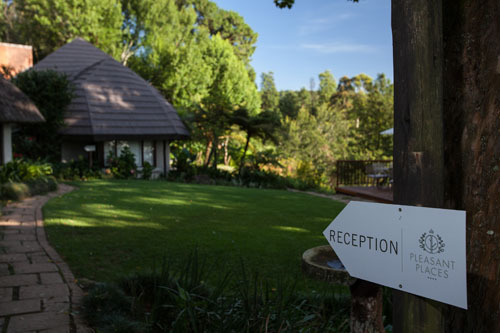 Pleasant Places Guesthouse is situated centrally in the Midlands Meander. 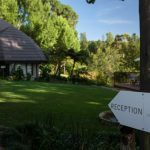 Pleasant Places Guesthouse is a stylish, charming place that serves great food and drinks which celebrates simply living in the moment, whilst enjoying your own conversations and laughter, in a relaxed country environment designed to captivate your senses. Stroll down through the pastures below the house to the Lions River or enjoy a leisurely walk around our 16 hectare property, enjoying some of the spectacular scenery. Relax in the garden and watch or simply listen to the abundant birdlife. 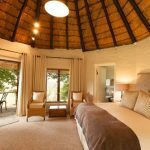 For more details or to book visit our website www.pleasantplaces.co.za or call 078 768 2319.